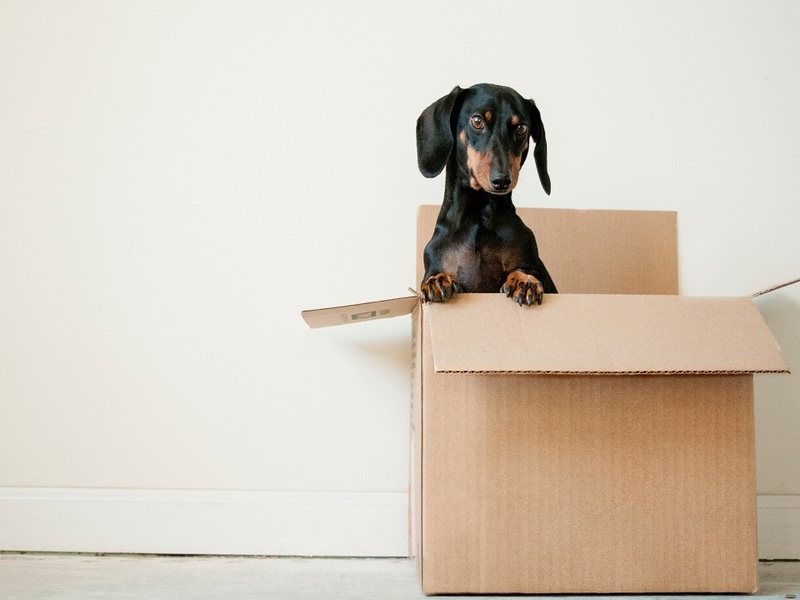 Moving Companies Pinellas Fl - We Are Your Trusted Moving Company! Pinellas Moving Companies Cannot Compare to Florida Main Movers! As your trusted moving companies Pinellas service, we have been known to deliver on-time service with quality packaging and expertise. With that said, if you live in the Pinellas area, we want to help you move. Whether it is a down the street same-day delivery or you are leaving the beautiful city of Pinellas to start a-new, we want to be your mover. As a family owned and operated business, we strive to be your moving family. We take care of your valuables and help you move with effectiveness and ease. Alongside this, our premiere services range from overnight storage to long distance moves. Don’t worry! Leave the stress of moving up to us. Simply tell us what to pack, where to go, and what to do and we will help you along the way. Do not strain your back or hurt yourself with the pains of having to move your own items. 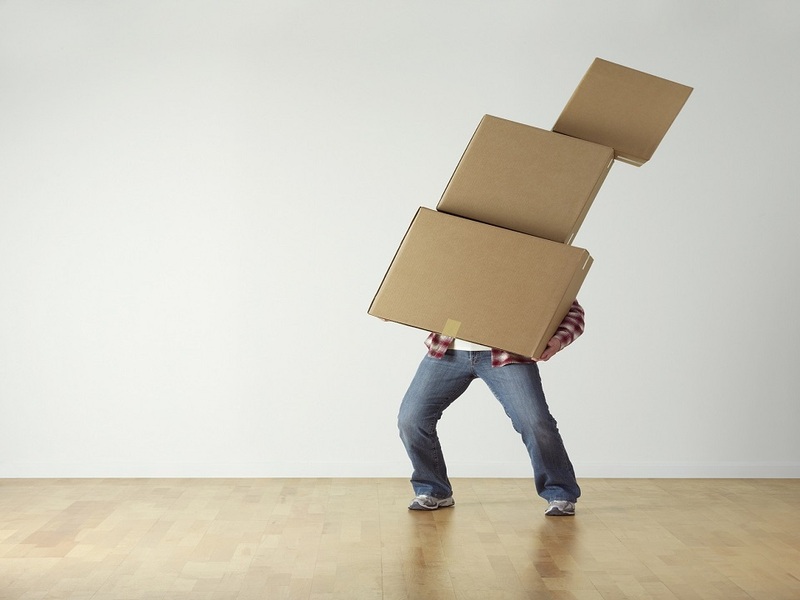 With our expert movers, we have the equipment and the manpower to move small to large items. From fridges to pool tables and large heavy boxes, we can help you move. Contact Florida Main Movers for a complimentary moving quote today. Let us know what service you need we are there as your number one moving companies Pinellas service! 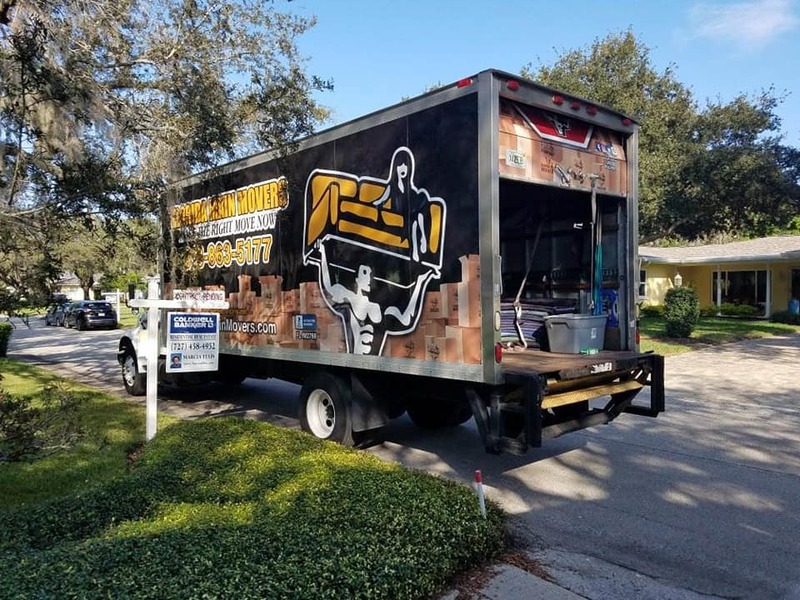 Contact The #1 Movers in Pinellas Fl. Today! Carting, Boxing, Packing, and Delivery Services At Your Fingertips!